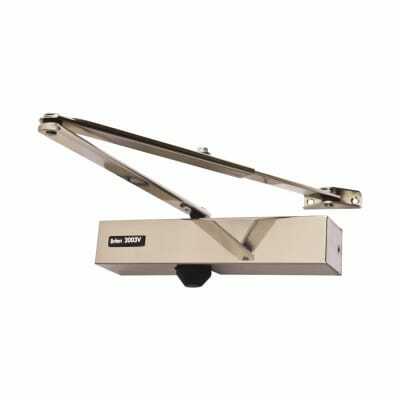 10 year guarantee A medium duty fire door closer suitable for use in living accommodation and office corridors. The Briton 2003V door closer is designed to help you meet the requirements of BS8300:2001 for the Equality Act. This highly efficient door closer has variable power allowing easy on site adjustment to meet access (user needs) and fire requirements. If you are fitting or upgrading doors that need to prove access friendly for all, you should be selecting this door closer. 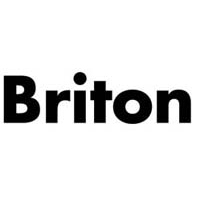 As well as making access easier for all users, it has all the benefits of the proven Briton 2003 - ease of installation (fits old 2003 footprint to aid upgrade), reliability and full certification.